Avengers: Infinity War left us with quite the gut punch, with half of the universe being wiped out by the snap of Thanos’s fingers. Where did all the characters go, and are they coming back at all? We aren’t sure – but until the movie’s release on April 26th, here are our guesses of what might happen in the sequel, Avengers: Endgame. 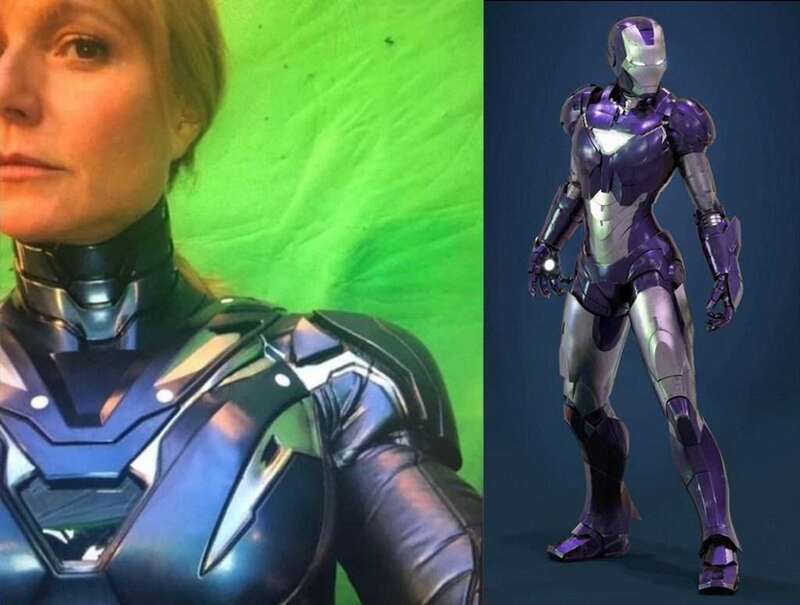 A leaked image from the Endgame set shows Pepper Potts wearing the Rescue Armor from Marvel Comics. The suit was built by Tony in secret– not for himself, but to be worn by Pepper in an emergency. The fact that this suit appeared on the film set (as well as the potential indication behind the name “rescue”) may foreshadow how Pepper will use this technology to bring Tony back to Earth. This is one of the most popular theories in the MCU (Marvel Cinematic Universe) fan club. In Ant-man and the Wasp, we were introduced to the quantum realm – a dimension where time and space become irrelevant. 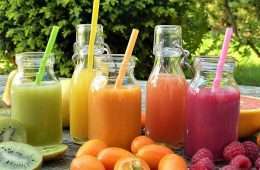 Further discoveries about this concept may allow the Avengers to travel back in time and prevent the snap. Or, they might as well destroy the Infinity Stones before Thanos acquires them. People have been worried that some members of the Avengers won’t make it through Endgame. Seeing as Marvel’s contract with Chris Evans (actor for Captain America) will expire this year, it’s highly likely that Steve Rogers will be killed in the upcoming movie. Although it is uncertain how he’ll die, we might need to prepare ourselves to take this blow to the heart. In the post-credit scene of Avengers: Infinity War, we see Nick Fury messaging someone on a small device. After he turns to dust, the device reveals the logo of the super heroine Captain Marvel. Since she is a fairly new character, Endgame could be a perfect opportunity to win our hearts by rescuing our good old Avenger before fighting Thanos. Still, this is one of the less supported theories as it’s believed to be too cliché. Tony always comes up with new technology in each film, from the Hulkbuster in Age of Ultron to the most recent nanotech suit in Infinity War. Since we’ve seen constant improvements in Tony’s armor, it seems possible that he would push even further to create a device that would be able to control the infinity stones. 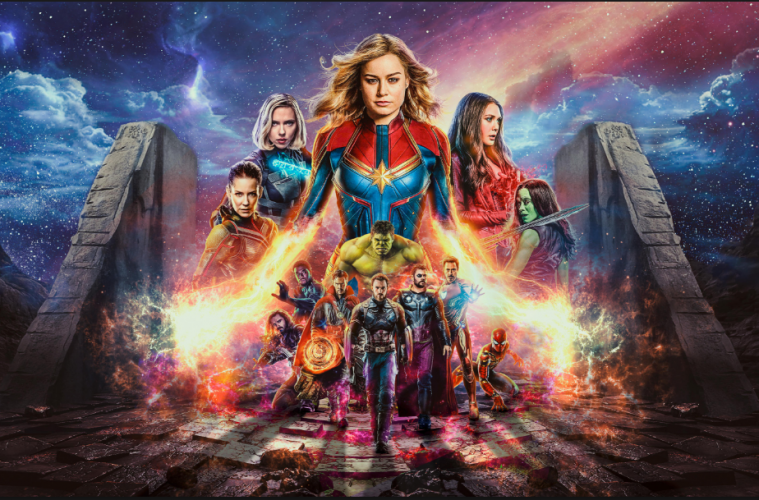 If you have any different ideas or theories on Endgame, share with us by leaving a comment down below. And, until April 26th, here’s the trailer to tide you over. Thanks for your feedback. Its a good idea, but I had a limited amount of information that I could put for each theory. If you want to learn more about the characters that I talked about, try checking out this website.